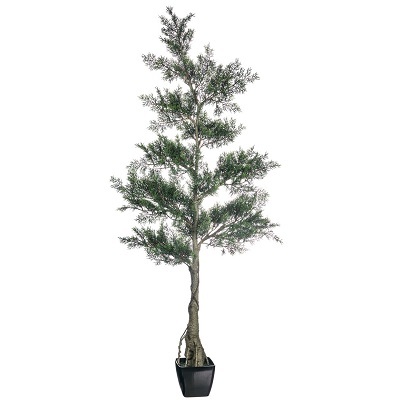 This unique choice of our artificial 5 foot Cedar tree is a new item utilized in our Rent-A-Woods collections. Mix and Match your array of trees for a Northwoods Backdrop which offers great discounts when rented in bulk! Could also be used for Christmas backdrops for any event, whether personal or corporate uses.